Is it worth to get angry? I am generally a quiet person. My Professor friend on the other hand is a rather volatile personality. Often, he gets angry, raises his voice and that elevates his blood pressure. There have been occasions when I have to request him to calm down. But Professor is not convinced. But does anger help? Last week, we were together in Delhi. While landing at the New Delhi airport, we realized that our aircraft was descending into a grey chamber – full of dust. We felt chocked. On landing, we looked into the screens of our mobile phones. The app showed dangerous levels of the air quality index. When we were navigating through the messy Delhi traffic; Professor turned to me and said “Dr Modak, look at the poor state of India’s capital. With all the mighty politicians and administrators living there the situation on air quality is not improving and perhaps getting worse. The air quality outdoors and indoors continues to be alarming and people are facing a slow death. No one seems to be serious. Don’t you feel angry?” His voice was quivering. I looked outside and saw people with masks like doctors in the operation theater or like astronauts on the moon. I realized that by the time we reach Chanakya Puri, Professor was going to lose his temper. “But that’s not the solution to the problem Dr Modak!” Professor raised his voice. Sure, he was getting angry. I tried to calm him down. There was no use to get angry when you know that nothing was going to change. I realized that Professor was getting angry. “But Professor, think about the business we are supporting in this process – the water purification industry is growing rapidly, generating employment and supporting livelihoods of so many people . And I am not considering the increased business of doctors and hospitals. These benefits are enormous. 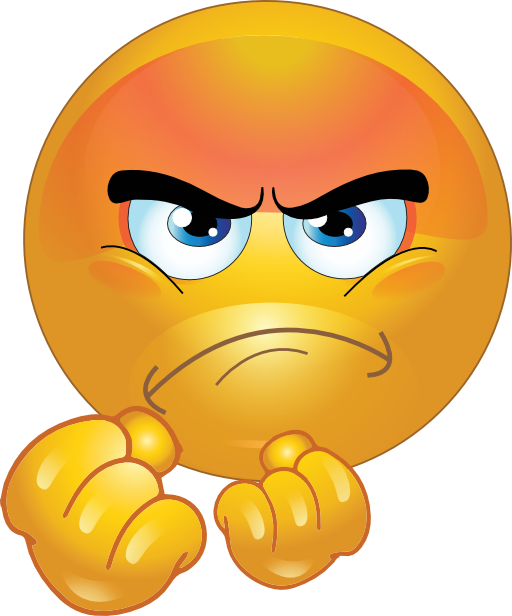 There is no need to be angry” I responded – rather in a lighter tone and in some humor. But the Professor was in no mood to calm down. He left in a huff. Last Sunday, I invited Professor for lunch at home. Knowing his weakness for freshly prepared vegetables, my wife was preparing a nice concoction of Jaal frazie (simmered mixed vegetables) While she was in the kitchen, Professor asked me whether I had read a recent report published by Centre for Science and Environment on the contaminated vegetables and fruits in India. He read out some worrisome statistics from the report. His voice was raising. I could sense that he was getting angry. But the Professor did relish the Jaal frazie along with pudina paratha during lunch that my wife served. He couldn’t resist. While going home, he took the flyer I had on the ozone based vegetable purifier. He was going to show to his wife. I was happy that Professor was learning how not to get angry and accept the solutions of Type II. Many of us know now how we should live life if you don’t want to waste your energies in getting frustrated, becoming angry and losing in the process your peace of mind. By simply becoming angry you are not going to solve the mess around that we live in. After all, as many of our sages say, what we see, breath, eat and drink is not real – its all “mithya” – something untrue, imaginary or spurious. We should not attach ourselves and get emotional to the problems of pollution, poverty and injustice that we see. Indeed, there is no point to get angry. The world around is not going to change. Thanks a lot for your support sir. It’s a great relief to guys like us who faces courts everyday. I wish you become chairman of NGT!